Colonization is not a one-time land grab, but rather an ongoing process of claiming space. 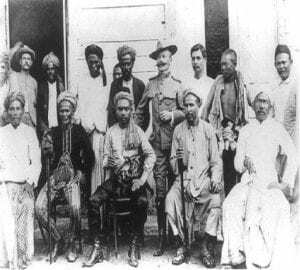 Batavia, as the Dutch urban port city on Java in the seventeenth century was known, provides an opportunity to explore the role of gender in this unfolding process. There, the appropriation of local and regional terraqueous space relied on a simultaneous colonization of intimate space. 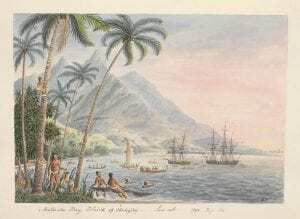 Women of Batavia, as wives, concubines, and slaves, played an often unwilling role in the construction of empire at the intimate, local, and transoceanic scales. Susanah Romney is an Assistant Professor of History at NYU. 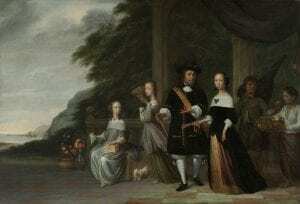 Her first book, New Netherland Connections, garnered three book prizes, including the 2014 Book Prize from the Berkshire Conference of Women Historians. Professor Romney is also a UCSC alum. Famous psychic surgeon Antonio (Tony) Agpaoa operating on a patient. In the variegated landscape of the Filipino paranormal, one phenomenon garnered worldwide attention in the last quarter of the twentieth century: psychic surgery. A form of spiritual healing in which the practitioner, or espiritista, usually male, operates on the body of the patient without anaesthesia and using only his hands, psychic surgery achieved particular renown in the United States in the 1980s when celebrity practitioners of New Age spirituality like Shirley MacLaine spoke publicly about their experience with Filipino psychic surgeons. This talk first provides a broad historical outline of the esoteric movements in the twentieth-century Philippines that culminated in the convergence of New Age spirituality and Filipino Spiritism seen in psychic surgery, paying particular attention to the axial shift from Espiritismo (the science of communication with the dead codified by French educator Allan Kardec and introduced to the Philippines at the turn of the twentieth century), to transpacific New Age movements. It then digs deep into the spectacle of healing that drew thousands of patients from around the world at a time when the Philippines was in the sway of the greatest cheat of all, Ferdinand Marcos. Deirdre de la Cruz is an Associate Professor of Southeast Asian Studies and History at the University of Michigan. Her first book, Mother Figured: Marian Apparitions and the Making of a Filipino Universal, examined the frequent reports of visions and miracles of the Virgin Mary in the Philippines in the nineteenth and twentieth centuries to explore the intersections between particular local practices and global Catholicism. 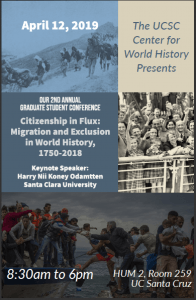 The rise of nativist or nationalist movements in many countries and the closing of borders to migrants seeking refuge from persecution, war, and violence calls into question the world historical context of migration, borders, and political belonging. 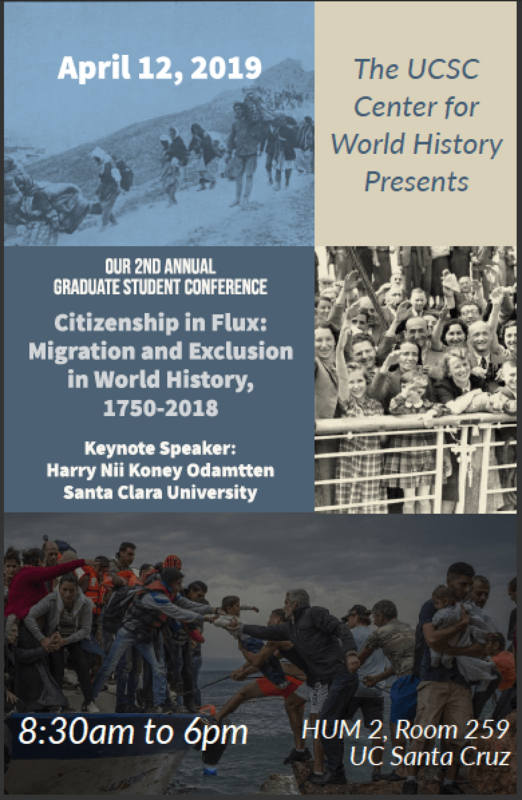 This conference queries citizenship and borders across time and region to make sense of their implications for citizens, non-citizens , subjects, refugees, and exiles in world history. We welcome broad definitions of “border,” “citizenship,” and “migration”to include boundaries that migrate even when people themselves do not, citizenships that are defined by entities other than the state, and migrations that don’t require physical movement (e.g., movement among identities that can affect citizenship, like race or religion). At the end of the eighteenth century, a fantastic global plot was conjured up by a network of invested individuals that eventually reached the highest levels of the British state and the Admiralty. The plan: to transplant South Pacific breadfruit to the Caribbean Islands to feed the slaves of empire. Slaves grew sugar that fueled the proto-industrial workforce of England, and sugar produced rum, that powered the imperial navy. 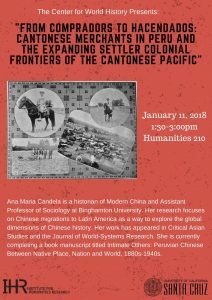 This research talk will explore the trans-oceanic exchanges not just of breadfruit, but of Atlantic and Pacific maritime cultures from ca. 1767-1798. Tracing the story of Babbo and the breadfruit allows us to intersect the surprisingly entangled histories of the South Pacific, Europe, Africa, and the Caribbean, in a global history connected by plants, oceans, and empires; and the fusion of not two but three tropical farming systems (Africa, the West Indies, and the South Pacific). Kevin McDonald is an Associate Professor of History at Loyola Marymount University in Los Angeles, who received his Ph.D. from UCSC in 2008. His first book, Pirates, Merchants, Settlers, and Slaves: Colonial America and the Indo-Atlantic World examined the important role played by pirates in the informal trade networks that integrated economies throughout the Indian and Atlantic Ocean trading worlds. His new project focuses on the transfer of breadfruit from the Pacific Ocean to the Caribbean as a potential crop to feed the Caribbean’s massive plantations. Although the majority of Ottoman refugees in the 1878-1912 period remained internally displaced, significant numbers found their way to new continents, themselves in the throes of colonialist expansion. These pioneers’ stories require looking into the larger context of modern exploitation economies under which these Ottomans also suffered (and subsequently resisted in various ways). Blumi will chart how colonialist projects harnessed the capacity of Ottoman refugees (victims of expansionist European violence in their homelands) to subjugate indigenous peoples of what is today known as Southern Philippines, the Swahili hinterland, and the borderlands of an expanding US and Mexico/Comanche. In other words, Euro-American imperialism took its ‘destined’ genocidal turn by often calling on various Ottoman subjects to make themselves useful in ways contradictory to their normative place in world history. Isa Blumi is an Associate Professor in the Department of Asian, Middle Eastern and Turkish Studies at Stockholm University. He is the author of Ottoman Refugees, 1878-1939: Migration in a Post-Imperial World and several other books. Mitch Aso is an Assistant Professor of the Global Environment, at the University at Albany (State University of New York). Rubber has been a key commodity for industrial societies since the nineteenth century. Yet, studies of the impact of the production of this good on various regions around the world have mostly been narrowly focused on the industry and its workers. Mitch Aso’s forthcoming book, Rubber and the Making of Vietnam, adopts a broader lens–what Aso calls an ecological history–to examine the role of rubber in shaping Vietnamese society in the twentieth century. Through this lens, Aso examines how the evolving relationships between humans and non-humans contributed to both the projects of empire and nation building. 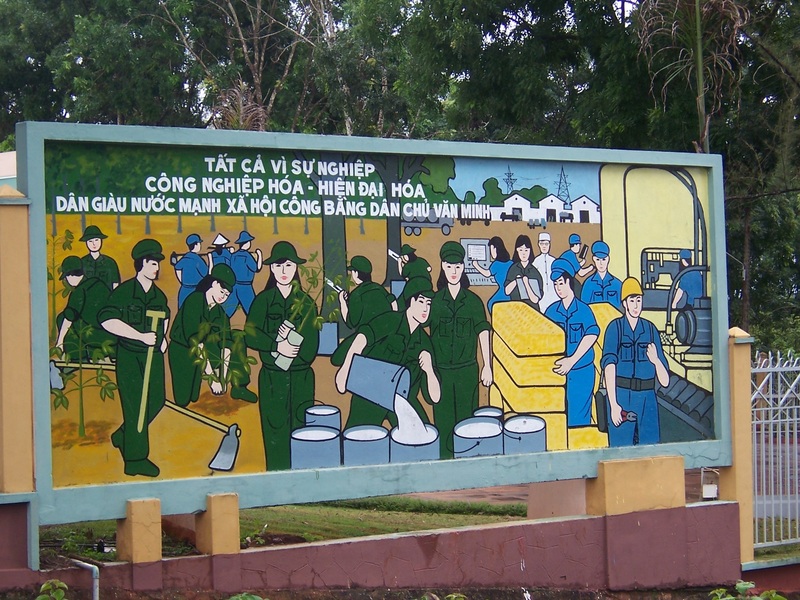 He argues that rubber, and rubber plantations, structured the material and symbolic bodies and landscapes of the postcolonial nation of Vietnam. The talk will touch on the promises and the perils of such ecological histories and the new perspectives on the past that they offer. Fifty years ago, countries and cities around the globe erupted with protests and revolutionary movements demanding change and seeking to create a better future. Featuring four renowned historians, “Global 1968” spotlights marginalized groups and lesser-known events and places in the global upheavals of 1968—from Mexico to China, Oakland to West Africa—while considering what lessons can be drawn for politics and protest today. 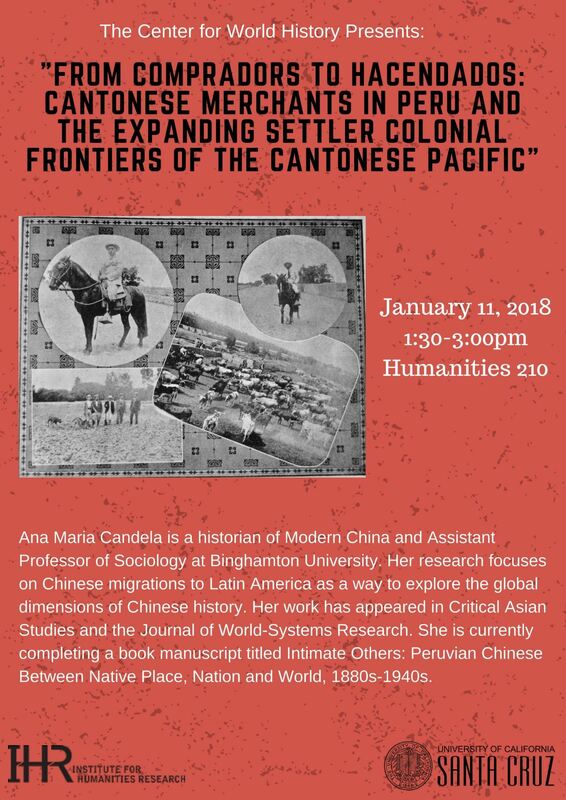 Co-sponsored by: The UCSC Humanities Institute and the History Department. Part of The Humanities Institute’s Freedom and Race Series, funded by the Andrew W. Mellon Foundation. During the global modernization drive, states and political movements often tied modernization to changes in gender roles and family structures; however, states’ and political movements’ attention to family practices was not new to the modern era. 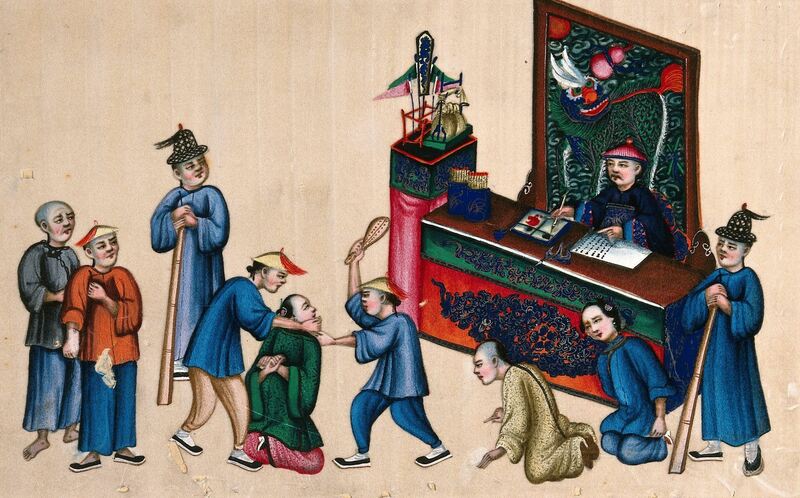 Efforts at state intervention in the domestic sphere have included early modern China’s regulation of family structures, colonial states’ removal of indigenous children from their families, and Soviet housing construction and provision. The UCSC Center for World History is excited to host a graduate-student conference that will explore early-modern and modern examples of such state and political interactions with the family. The program was coordinated by graduate students at UCSC, and the presenters include graduate students from around the UC system. Professor Mary Jo Maynes, of the University of Minnesota, author of The Family: A World History and Schooling in Western Europe: A Social History, will give a keynote lecture. Titas Chakraborty completed her Ph.D. at the University of Pittsburgh in 2016 and is currently a postdoctoral fellow at the Institute for Historical Studies at the University of Texas. She is writing a book with the working title of “Mobile Workers of the Companies: Labor, Migration and Resistance in Bengal, 1650-1837.” It investigates Bengali workers for the East India Company and their lives, mobility, and resistance in the Indian Ocean World. 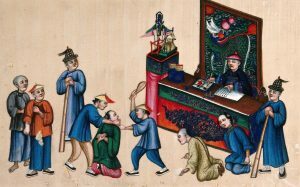 In the past decade, historians and literary scholars have become increasingly interested in the global circulation of the written word. Much of this scholarship has focused on the movement of printed books. 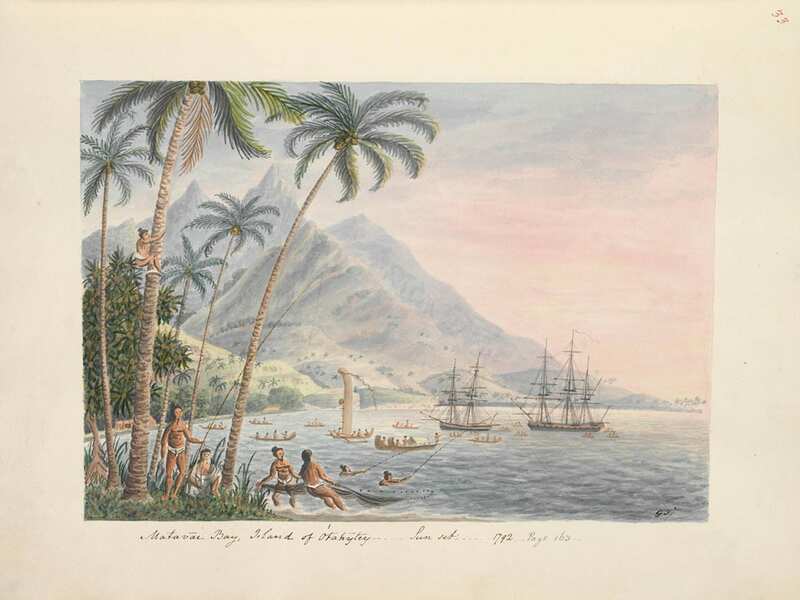 Other projects, such as Stanford’s Mapping the Republic of Letters initiative, have traced epistolary networks that spanned continents and oceans. But what about the cross-cultural movement of textual artifacts that weren’t books or letters? 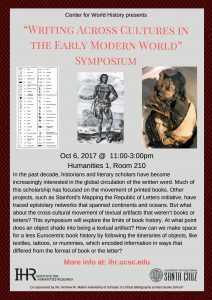 This symposium will explore the limits of book history. At what point does an object shade into being a textual artifact? How can we make space for a less Eurocentric book history by following the itineraries of objects, like textiles, tattoos, or mummies, which encoded information in ways that differed from the format of book or the letter? A Project of The Humanities Institute. © 2018. Regents of the University of California.